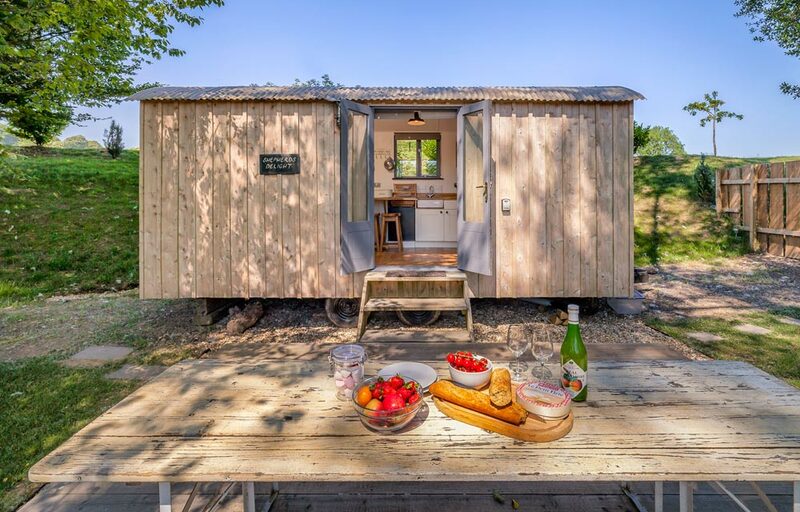 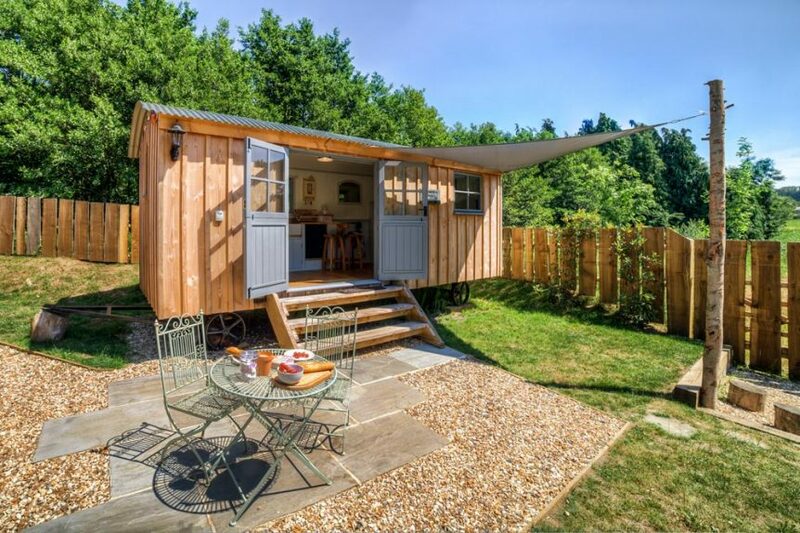 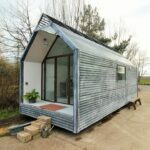 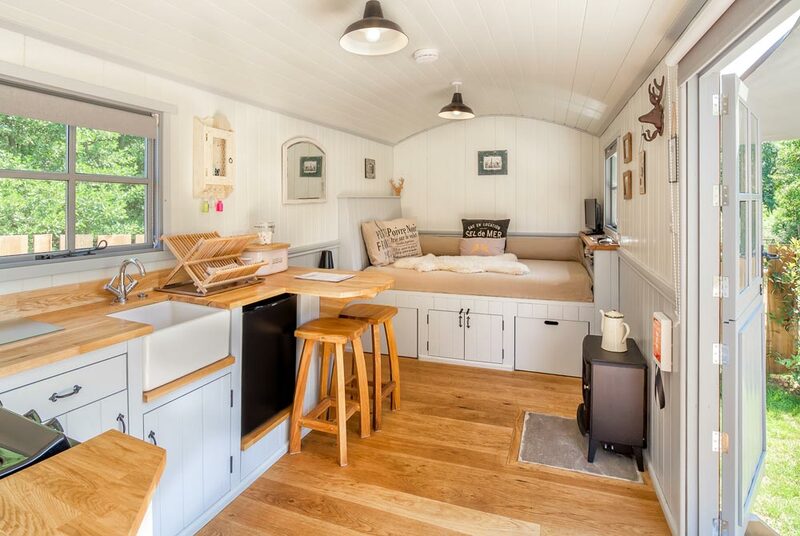 Situated along a pond about three hours outside of London is The Shepherds Hut Retreat, a collection of four tiny huts offering an escape from the city with picturesque views of the water and woods. 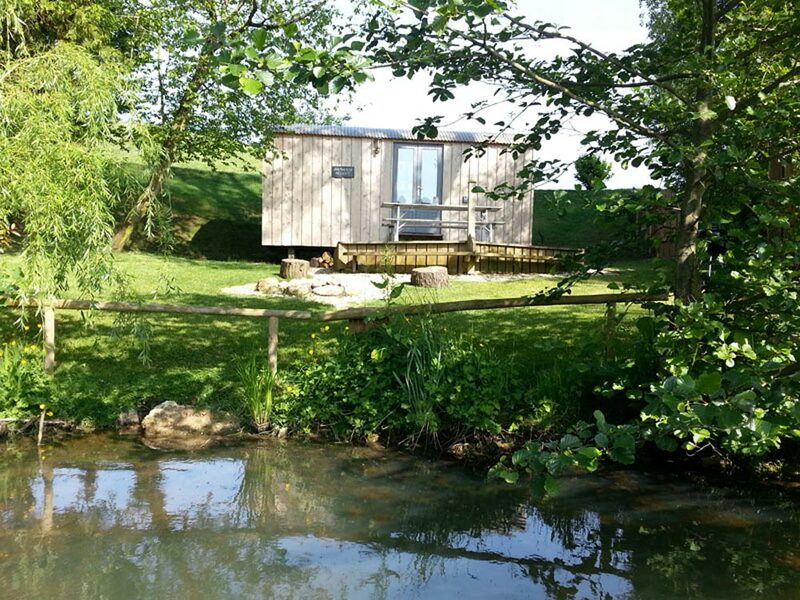 The South Somerset property is located near Dorset and Devon, approximately 30 minutes away from the World Heritage Jurassic Coast. 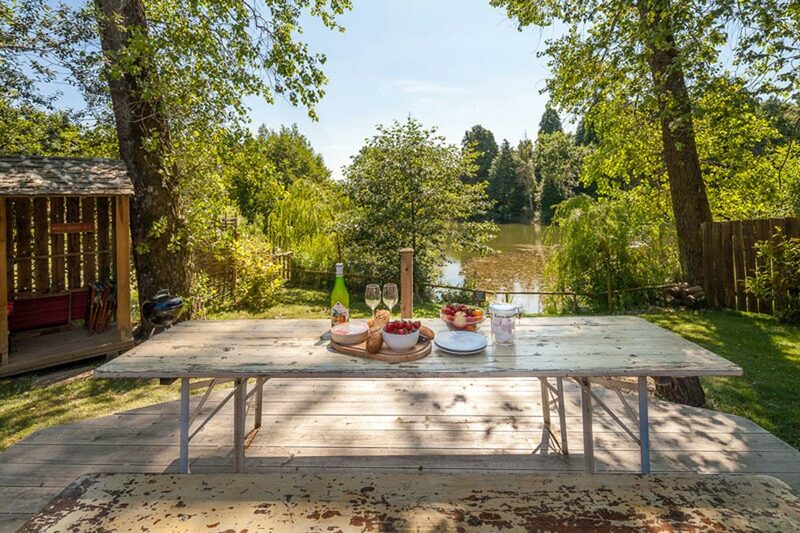 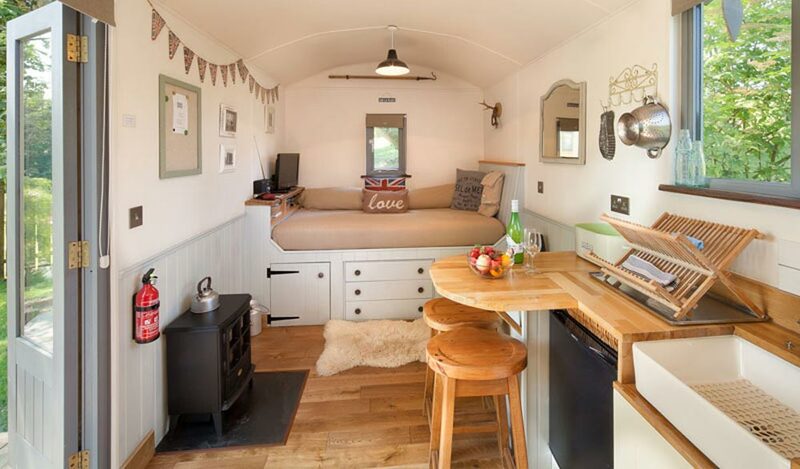 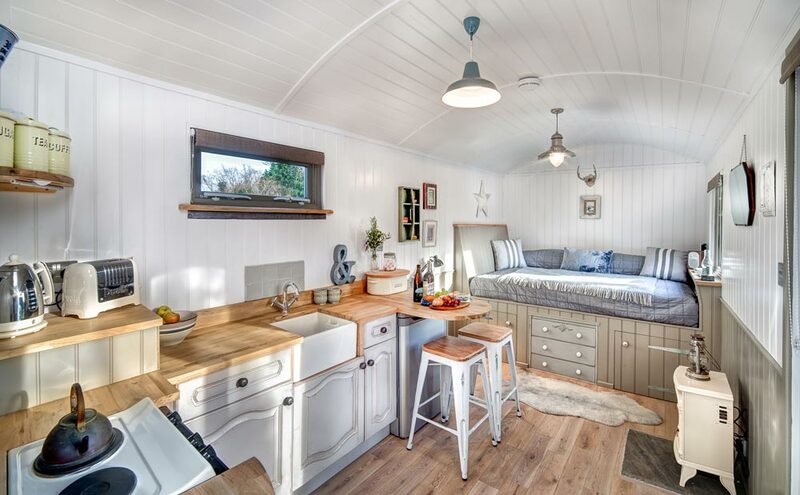 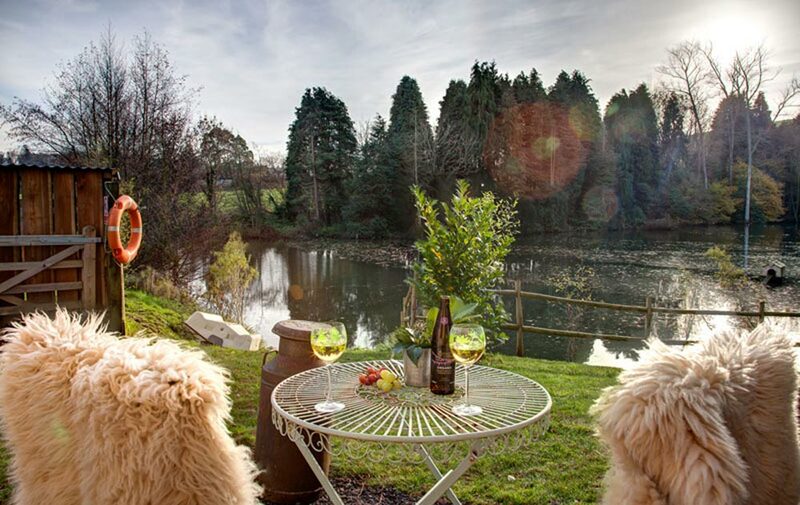 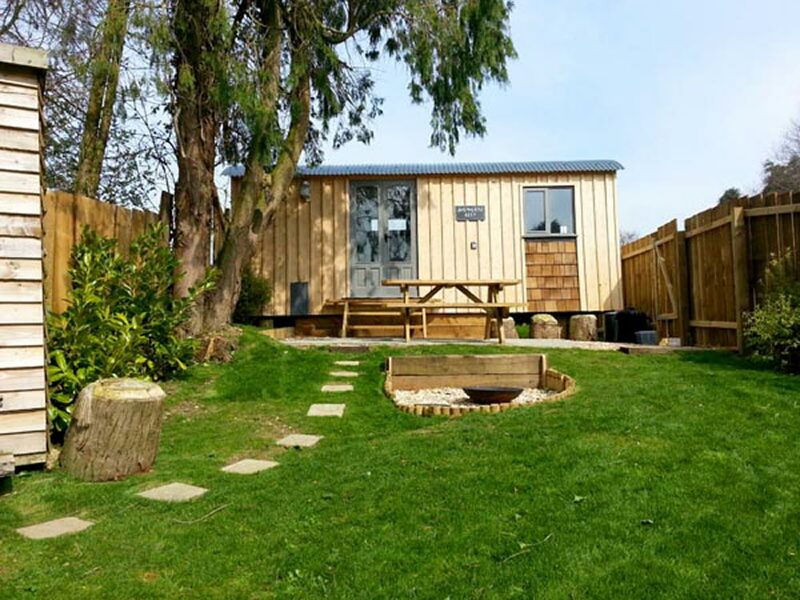 Set between the trees are four luxury shepherds huts, each with its own private decking and fire pit, offering an incredible glamping experience. 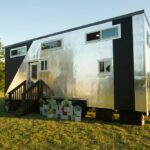 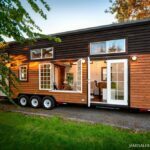 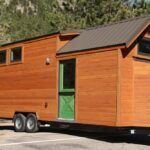 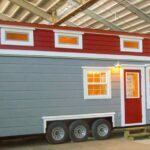 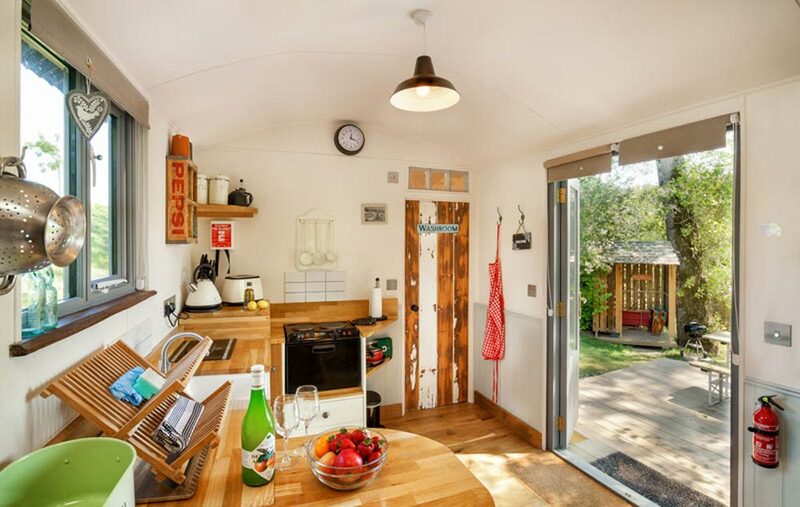 Each hut has french doors, a main floor bed with storage underneath, an electric fireplace, a kitchen with under counter refrigerator and cooktop/oven, and a private bathroom. 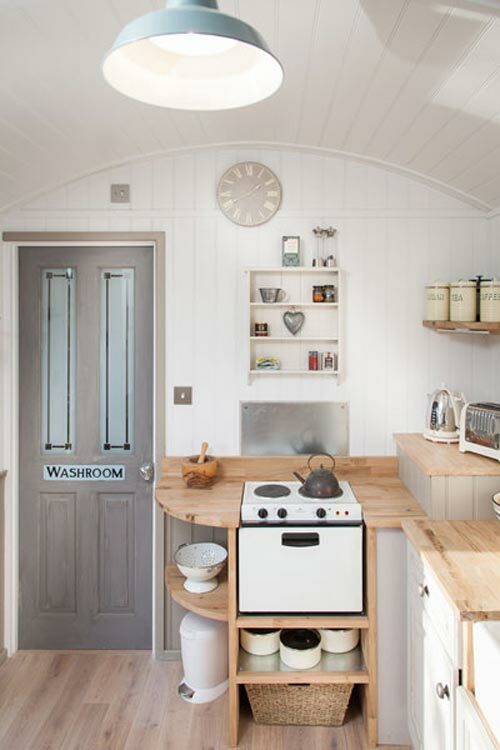 The huts have unique decor, ranging from old English and Scandinavian design to shabby chic. 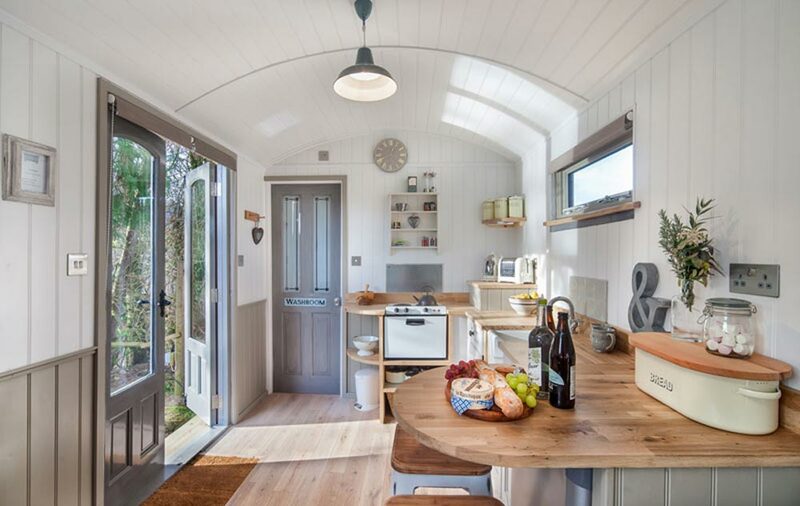 The curved roof and french doors provide a spacious feel with plenty of natural light. 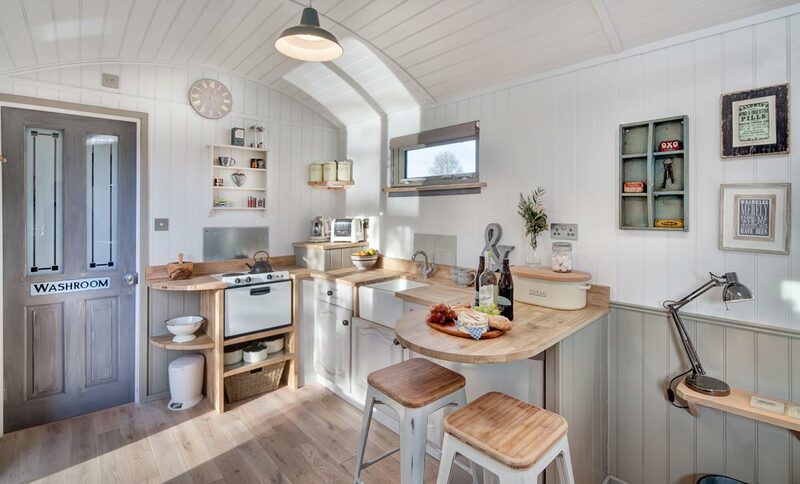 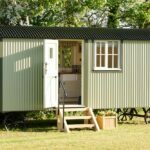 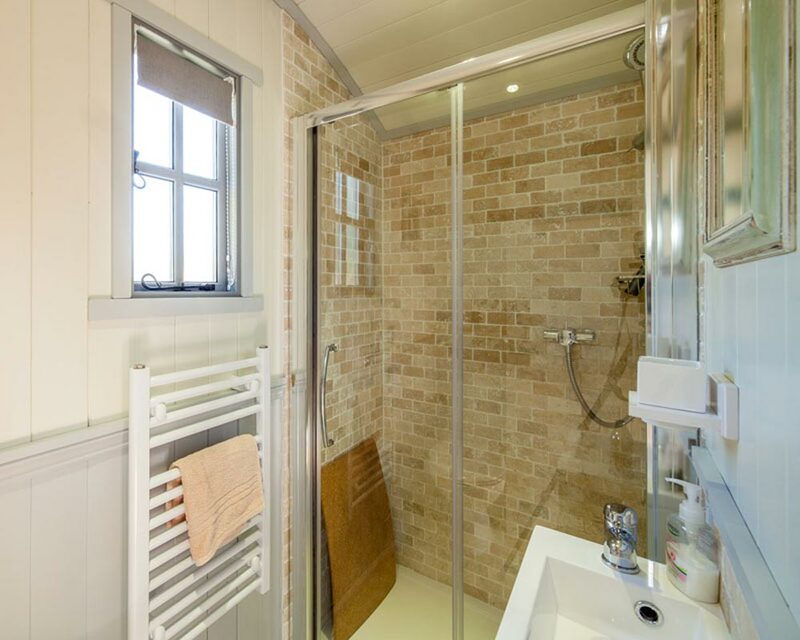 For more information about the tiny huts, including pricing and availability, please visit The Shepherds Hut Retreat website.